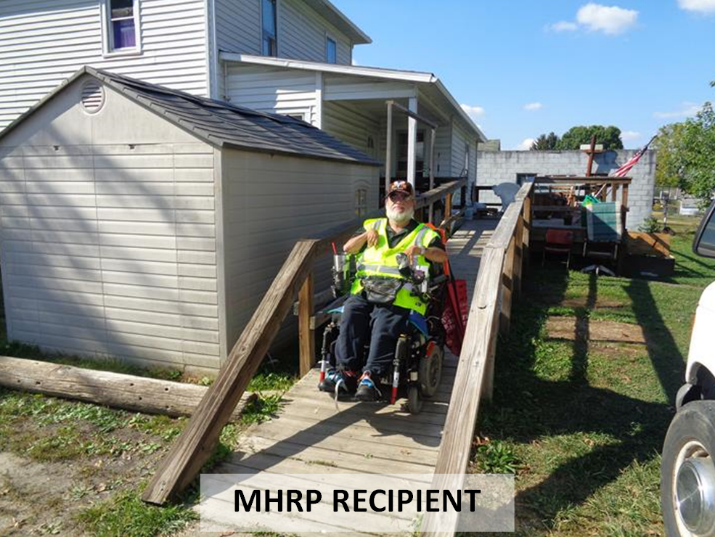 The MHRP seeks to provide homeowners who may not normally qualify for a traditional home equity loan with an earned grant to make needed improvements to their home to bring it closer to state and local building codes. In 2017, the MHRP provided improvements to 16 low-income homeowners. Projects ranged in costs from $4,270 to $16,600. A total of $140,921 has been invested to both help homeowners stay in their residence and revitalize our economically distressed neighborhoods. The program is made possible through the Community Development Block Grant (CDBG) Program. 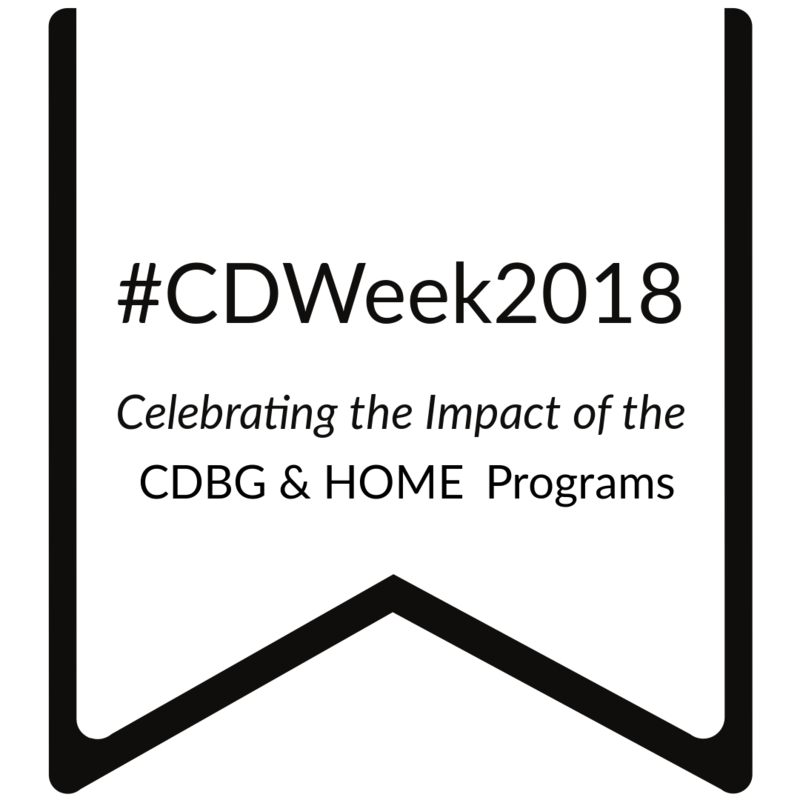 On March 27th, Mayor Joyce proclaimed April 2nd thru April 6th as National Community Development Week to celebrate the Community Development Block Grant (CDBG) Program and the HOME Investment Partnerships (HOME) Program sponsored by the U.S. Department of Housing and Urban Development. As such, the City will be posting a series of small articles on successful projects that utilized these funding sources. 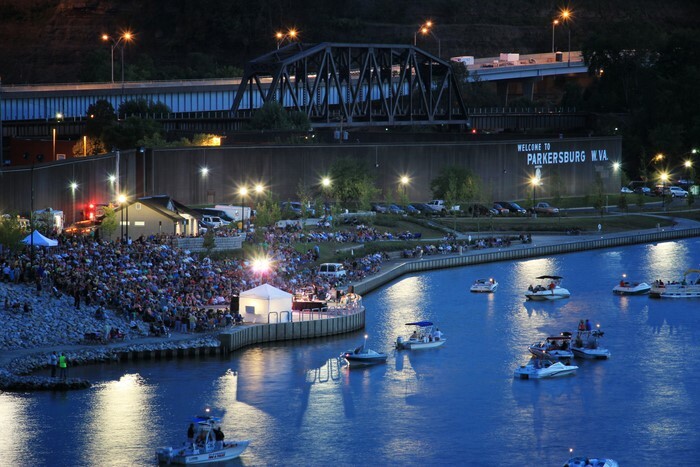 Today’s post will feature Riverfront (Point) Park, an $11 million public facility improvement project that continues to help rejuvenate downtown Parkersburg. Located at the confluence of the Ohio and Little Kanawha Rivers, Point Park is a natural gathering place and source of pride in the community. It is also a site rich in history, given the City’s industrial heritage. While discussions to improve the park started in the late 1990s, the $11 million renovation project was not completed until 2011. A major source of gap financing for the project was made possible through a Section 108 Loan from the U.S. Department of Housing and Urban Development. The City was able to secure $2.1 million in loans funds, because is pledged (leveraged) funds from the City’s Community Development Block Grant Program. As a result, the U.S. Army Corp. of Engineers was able to substantially enlarge the City’s waterfront (park land), install a new 750 seat amphitheater, restroom facilities, landscaping and promenade for boaters to tie up their vessels. This includes the Island Bell Sternwheeler, which transports between 23,000 to 26,000 visitors annually from downtown Parkersburg to Blennerhassett Island. Point Park is also home to the Point Park Concert Series, hosted by Downtown PKB. This is a free-admission concert series that draws thousands of visitors to the water’s edge between June and September. For more information about this year’s lineup for the concert series, please click here. The City of Parkersburg is pleased to welcome the State of West Virginia’s annual Thespian/Drama conference to our community. More than 500 students and teachers are expected to be in attendance. The conference kicks off today at 11 a.m. with opening ceremonies at the Smoot Theatre. Activities will continue the rest of the day and into Friday and Saturday at various venues in downtown Parkersburg. They include the Smoot Theatre, the Parkersburg Art Center, The Blennerhassett Hotel and the Actors Guild of Parkersburg. Closing ceremonies will be held on Saturday, March 24 at 2 p.m. at the Smoot Theatre. We hope you enjoy your visit in Parkersburg and have a great conference! The City of Parkersburg’s Development Department is now accepting applications for the 2018 Community Development Block Grant (CDBG) HOME Programs. These Federally-funded programs are administered by the City of Parkersburg, and throughout Wood County to provide decent housing, a suitable living environment, and the expansion of economic opportunities primarily for families and individuals with low and moderate incomes. To be considered for funding, all applications and any supplemental materials must be submitted to the Development Department no later than 4:00pm, March 30, 2018. Tonight’s live stream of the City Council meeting will begin 5-10 minutes prior to 7:30PM on the City’s YouTube channel. 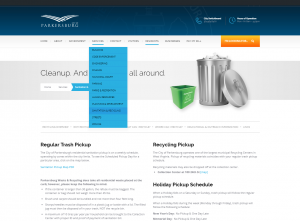 Website Updated with Recycling Information! 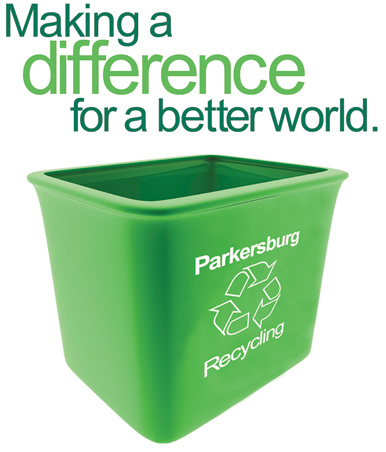 Did you know that Parkersburg provides a curb-side recycling service for no additional cost along with your regularly scheduled trash service pickup? 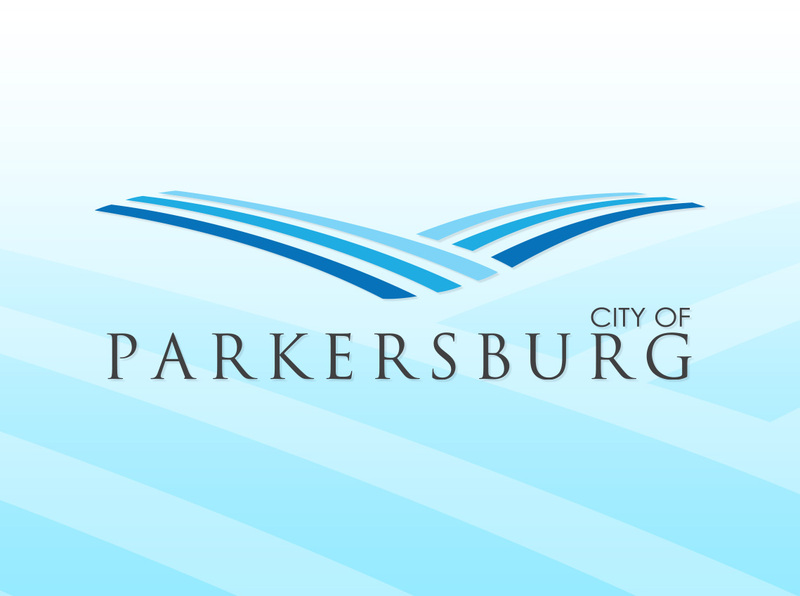 As part of the Fiscal Year 2017 REAP Grant, the City of Parkersburg was awarded funds to help promote recycling through the City of Parkersburg website. With the help of Machine Communications, located here in Parkersburg, WV, all your recycling questions can be answered on our website. From pickup schedules, to where you can go to drop off recyclable materials, and to learn what you can and can’t recycle, please check out the Sanitation & Recycling tab under Services on the City Website. If you are interested in recycling, please contact the Sanitation Department at 304-424-8570 to receive your green bin and start recycling! 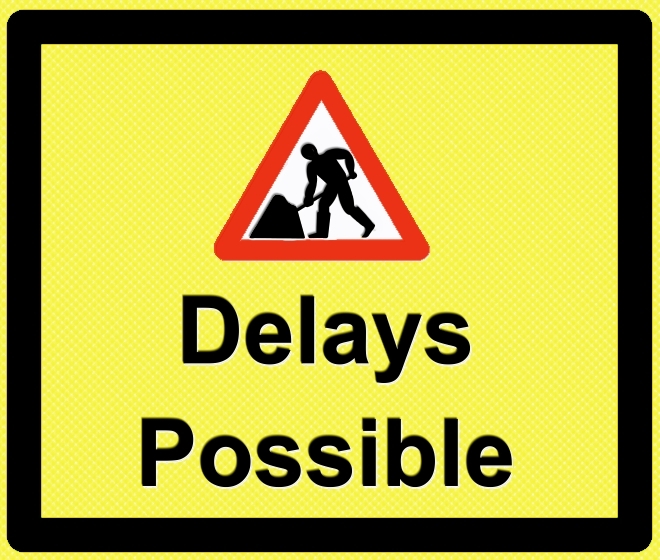 Please expect the possibility of traffic delays tomorrow, December 21st, 2017 on Market Street between 9th Street to 3rd Street. Various parking spots will be blocked off starting Wednesday evening until tomorrow for the planting of trees on Market Street. The City Building will be closed ½ day on Friday, December 22, 2017, to observe Christmas Eve and Monday, December 25, 2017, for the Christmas Holiday. Therefore, the City Building will close at 12:00 p.m. on Friday, December 22, 2017, and will open for normal business at 8:00 a.m. on Tuesday, December 26, 2017. The Sanitation Department will be picking up trash one day behind schedule the week of December 25, 2017. There will be trash pickup on Saturday, December 30, 2017. The City Building will observe New Year’s Day on Monday, January 1, 2018. 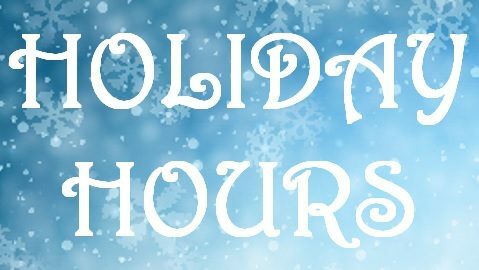 The City Building will close at 4:30 p.m. on Friday, December 29, 2017, and will open for normal business at 8:00 a.m. on Tuesday, January 2, 2018. The Sanitation Department will be picking up trash one day behind schedule. 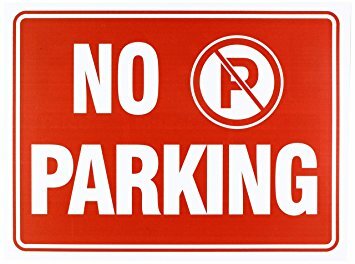 There will be trash pickup on Saturday, January 6, 2018. Parkersburg City Council will host a Teen Dance this Saturday, December 16th from 7 p.m. to 9 p.m. at the City Park Pavilion. In addition to holiday music and light refreshments, there will be a selfie station and hot chocolate bar. Admission to the Winter Wonderland Teen Dance is free and open to all High School Students in the area. To download a promotional flyer, please click here. 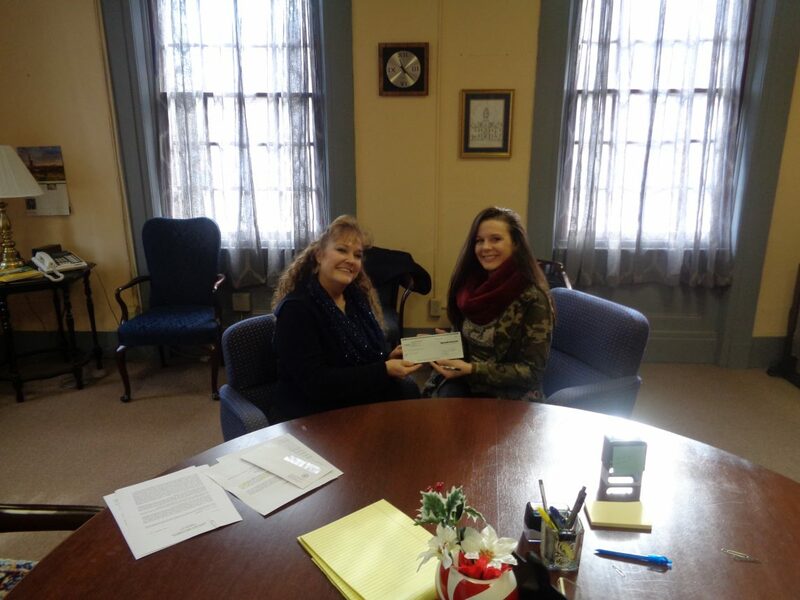 The City of Parkersburg Development Department is excited to announce its first applicant to complete the Down Payment Assistance Program. Miranda received her keys and will be moving in to her new home this week. 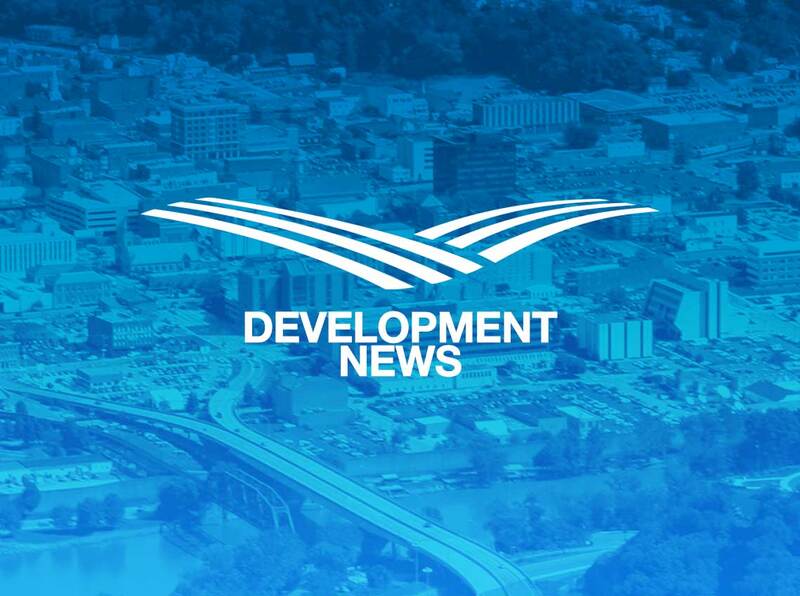 In partnership with local banking institutions, the City of Parkersburg Development Department will continue accepting loan applications for down payment assistance up to $10,000. The loan will be forgiven if the applicant lives in the home for at least five years. Because purchasing your first home can be very expensive, this program was established to help qualified, first-time homebuyers offset some of those upfront costs. Under the HOME Program’s regulations applicants must be considered low-and-moderate income, as defined under HUD’s Section 8 Income Guidelines. For example, a one person household’s annual income must be at or below $30,450 annually. A household of four must earn at or below $43,500 annually in order to income qualify. Funding for the Downpayment Assistance Program is made possible by the U.S. Housing and Urban Development HOME Investments Partnerships Program (HOME).